This is a sponsored post written by me on behalf of Nationwide Mutual Insurance Company. All opinions are 100% mine. Nationwide provided me with information regarding its In The Nation blog post. Over the last few years, there’s been quite a buzz about the “Internet of Things.” The concept is broad, but basically it means that the near ubiquitous access to connectivity and miniaturization allows virtually any object to be connected to the Internet. 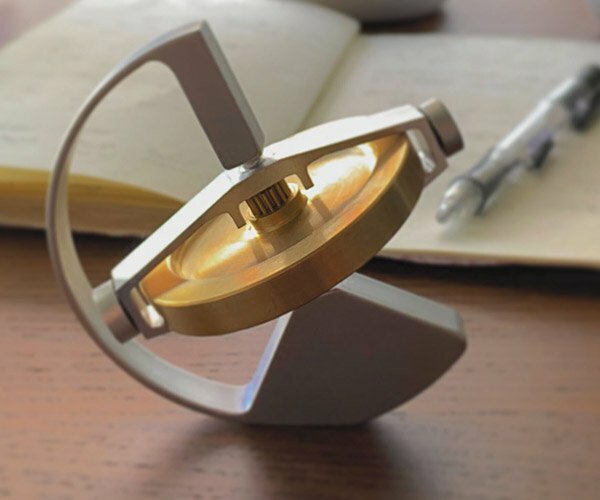 This has opened up the gateway to a huge variety of gadgets and gizmos, which can go beyond their basic utility, often referred to as “smart” devices. 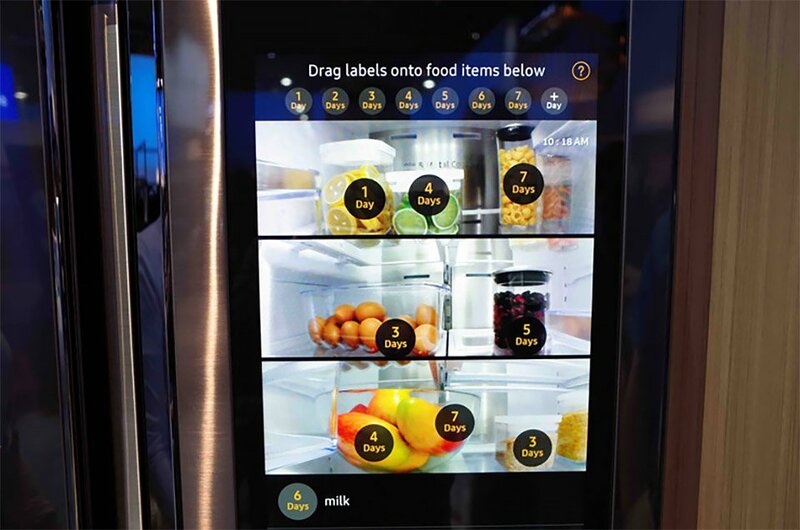 Home appliances are beginning to benefit from this connectivity, with everything from smart light bulbs to smart refrigerators. Smart Climate Control: Thermostats that can be set based on time of day have been around for decades, but the latest smart thermostats can dynamically adjust the temperature based on your lifestyle. These gadgets can detect your usage patterns, know when you’re at home or away, and provide full remote monitoring and control via your smartphone or the web. 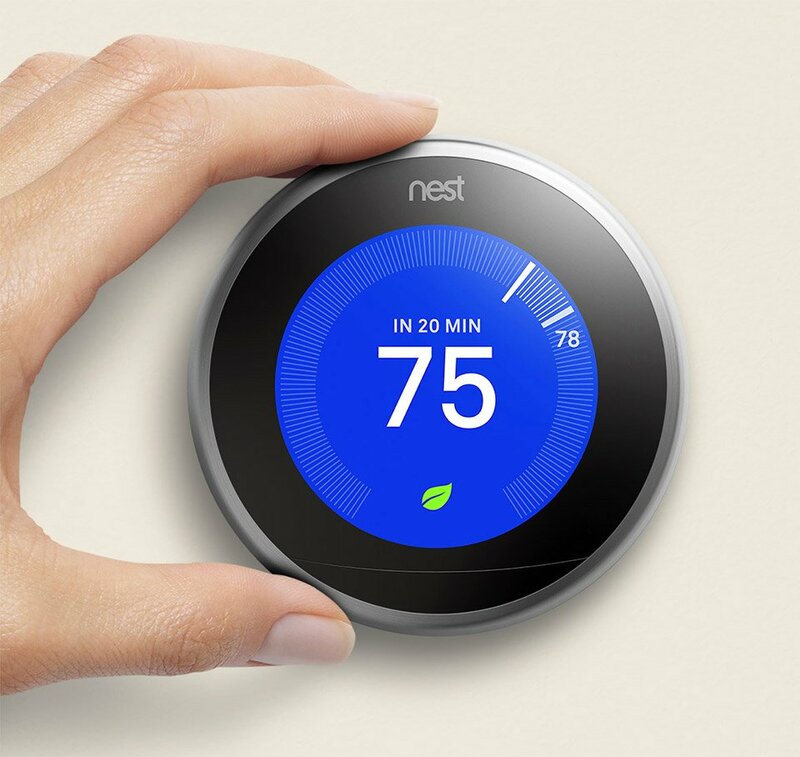 Not only can a smart thermostat help make you more comfortable, it can save you big money on your energy bills, and there are even some electric companies who offer rebates for those who switch to the technology. Smart Kitchens: Today’s most state-of-the-art ranges and cooktops can not only cook your food, but have integrated systems which allow you to turn them on and off from your smartphone, view your food as it cooks, and even receive automatic alerts when your food is cooked. 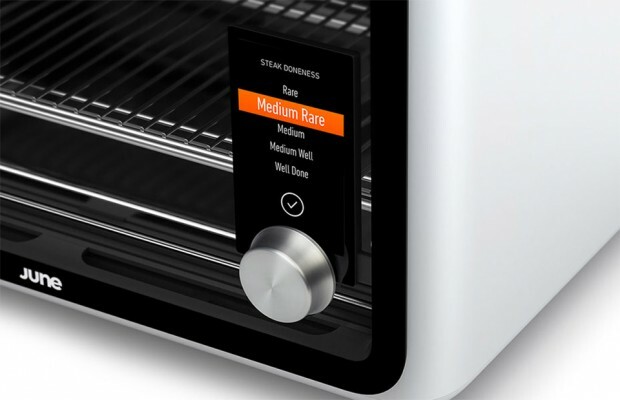 Sensor technology has also improved quite a bit in recent years, and there are now ovens which can perfectly cook your food by detecting the type of food. You just set how done you want it. Your refrigerator can be smart these days too. There are fridges which can automatically track food inventory and expiration dates, or even reorder groceries when you’re running low. Smart Security: It used to be that if you were out of town that you’d be pretty much disconnected from what’s going on in your house. Sure, you could pay for an expensive alarm system and monthly monitoring, but then you’d get false alarms, and still not be able to know if there really was a problem. 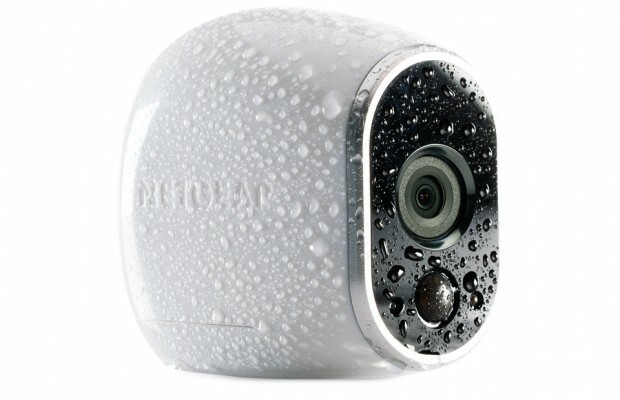 Now, you can purchase a wide array of internet-connected cameras which you can install yourself to monitor your home remotely. These systems can automatically record movement and alert you instantly on your smartphone. Since they store their data in the cloud, there’s also the ability to record and play back events, so if something vanished a week ago, you can go back and check the video. In addition to detecting motion, there are now devices which can monitor temperature, humidity, and other aspects of your home, and alert you if something is out of sorts. You can also get smoke alarms that not only alert you to smoke or fire, but can call emergency contacts automatically, or alert you when their battery is low. 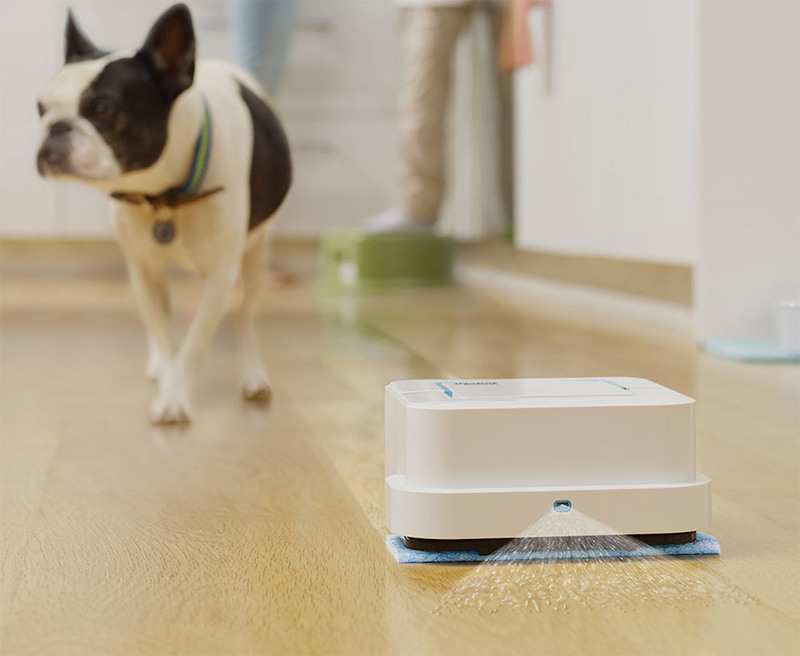 Smart Cleaning: While a good old broom and dustpan still works for unexpected spills, you can leverage smart technology to take care of regular cleaning chores. These days, you can purchase both vacuum cleaners and electric floor mops which can be set loose on your floor, and will programmatically clean every inch of your room, avoiding obstacles along the way, and even returning to their charging base when finished. Some floor cleaning robots can even be activated remotely from your smartphone. There are also smart washing machines which let you remotely monitor your wash, and provide on-screen advice on cleaning different types of garments or stain removal. As smart appliance technology continues to evolve, these devices will be able to communicate with each other – for instance, you could have your oven start preheating automatically when you park your car in the garage. 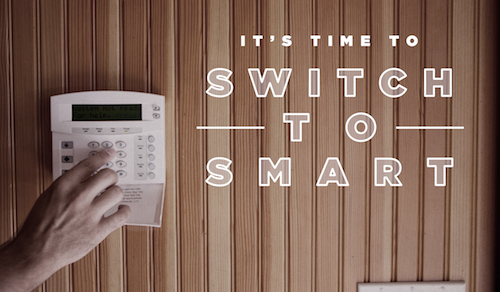 In addition, the appliances themselves are starting to offer “smart grid” integration, which means they can be set to operate only when electric rates are at their lowest. Our friends over at Nationwide have cataloged some of The Best Smart Appliances to Consider on the market over on their blog, and it’s well worth a read. While you’re there, be sure to check out some of their other articles. I especially enjoyed their takes on electric cars and cyber security.